These were carefully removed from working systems and will be well packed. "Part Number iHAS124-04 rev (b). 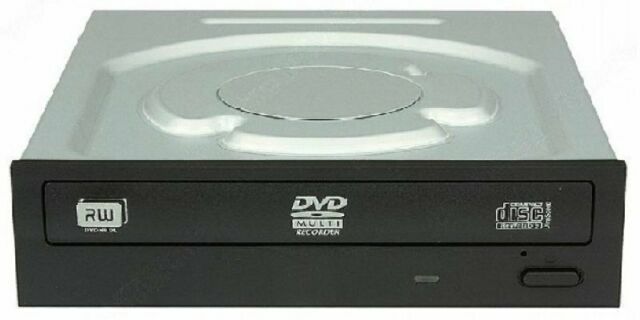 1 x Lite-on DVD RW Drive (Model Number iHAS124-04) rev (b). DVD RAM 12x. LITE-ON Super All Write. Model Super All Write. WRITE SPEEDS."